For homeowners seeking foam insulation installation for their Leander, TX, homes, there is only one company to call to ensure that the job is done right —31-W Insulation. 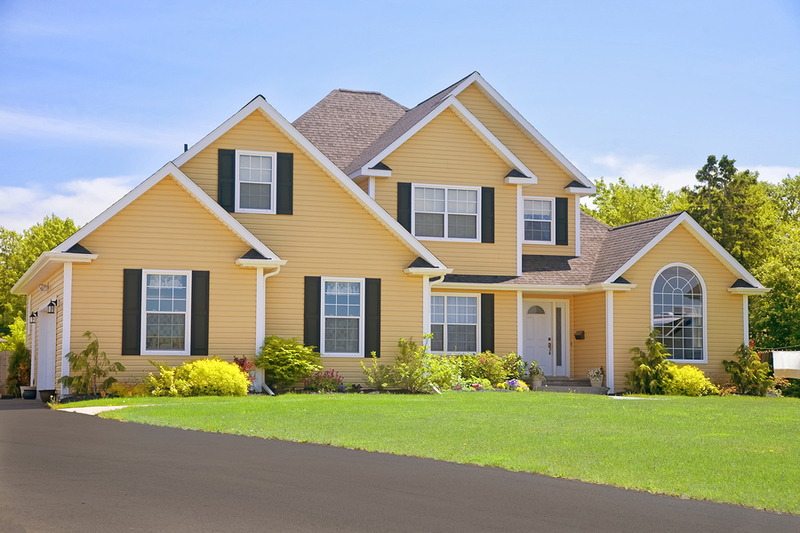 Since 1972, we have been satisfying homeowners all around the country with our quality insulation and home improvements. Our expert installation services and dedication to excellence leave our customers completely satisfied. Additionally, unlike traditional insulating materials like fiberglass, homeowners who install foam insulation never have to worry about the growth of mold or mildew in their insulation. That’s because spray foam is a polyurethane-based product which is not a food source for tiny organisms. And, spray insulation will never degrade or settle, so residents can rest assured that their new insulation will last for the lifetime of their homes. Installing foam insulation yourself can be difficult or even dangerous because it requires exact specifications and chemical ratios to ensure safety and sustainability. At 31-W, we are proud to be licensed and certified, and our installers are qualified with years of training and experience to provide our customers with the finest installation experience possible. For more information about the benefits that homeowners experience when they install foam insulation in their Leander, Texas, homes, contact 31-W Insulation.